The Atari 7800 is a great system that was overshadowed by the NES when it was released, but is becoming popular with collectors today. 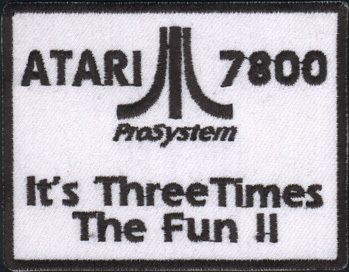 Mainly for its great arcade ports as well as unique titles, but also because it is backwards compatible with the very popular classic system the Atari 2600. I hope to improve these pages over time, if you have any comments or things you would like to see, please email me.